Sandeep Lamichhane, Nepal leg-spinner, will play for St. Kitts Nevis and Patriots. 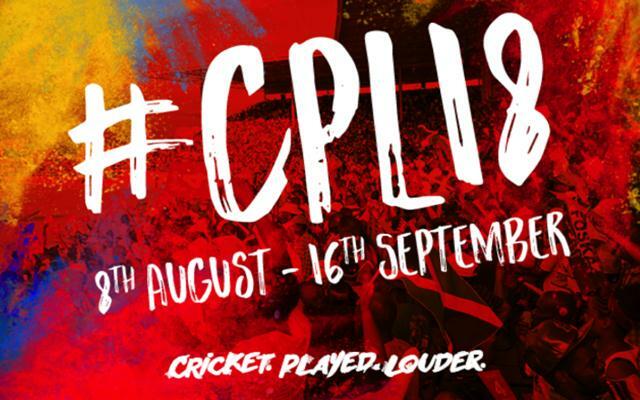 The players draft took place for the sixth edition of the Carribean Premier League (CPL) as the franchises overhauled their respective squads on Thursday. While the New Zealand opener was the best overseas pick, Lendl Simmons became the most sought local cricketer. 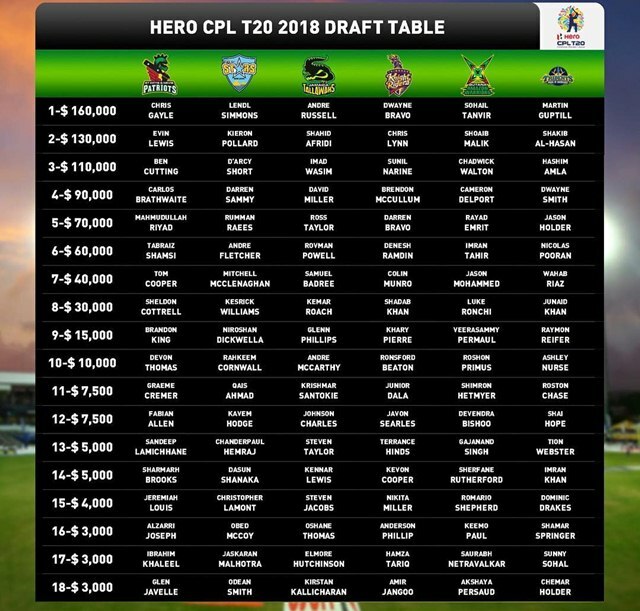 The T20 specialists like Sohail Tanvir, Andre Russell, Chris Gayle and Dwayne Bravo were retained by their respective sides in the first round of the drafts. This season has witnessed a maximum number of transfers among which Kieron Pollard has proved to be the biggest earner. He was picked for USD 130,000 by St. Lucia Stars who finished last in the fifth edition of the tournament. Pollard led Jamaica Tallawahs for four seasons and had requested the franchise to release him this year. Also, the marquee players like Shahid Afridi (Jamaica Tallawahs), Shoaib Malik (Guyana Amazon Warriors), Evin Lewis (St Kitts and Nevis Patriots) and Chris Lynn (Trinbago Knight Riders) negotiated with their respective franchise and stayed with them for the upcoming season. Who were the hot picks? Sandeep Lamichhane, the leg-spinner from Nepal, became the first player from the country to be picked in the CPL drafts. He was snapped up by St Kitts and Nevis Patriots for USD 5,000. Interestingly, Sandeep hadn’t set his base price before entering the auction. D’Arcy Short, who rocked the stage in the recently concluded Big Bash League (BBL) was also amongst the top picks and he bagged a contract of USD 110,000. He will play for St. Lucia Stars in the next season of CPL. Niroshan Dickwella and Dasun Shanaka are the only players from Sri Lanka who will feature in the T20 tournament and will play for St. Lucia Stars. The latest South African sensation Junior Dala also bagged his maiden CPL of USD 7,500 and is all set to feature for Trinbago Knight Riders this year. A total of 47 players were picked from the draft as 61 cricketers were retained by their franchises as each team now comprises of 18 players. The upcoming edition will commence on August 8 and will be played until Spetember 16.